Melissa M. Root, Ph.D., is the founder and president of Root Success Solutions LLC. She is also a certified school psychologist and author of Picture Perfect: Video Self-Modeling for Behavior Change. Dr. Root attended the University of New Hampshire for her bachelor’s degree in psychology with a criminal justice minor and the University of Connecticut for her doctoral degree in educational psychology with a school psychology concentration. Dr. Root has completed over 100 regional, national, and international presentations and publications. Her interest areas focus on improving quality of life and human performance using proven techniques such as video self-modeling and guided imagery. 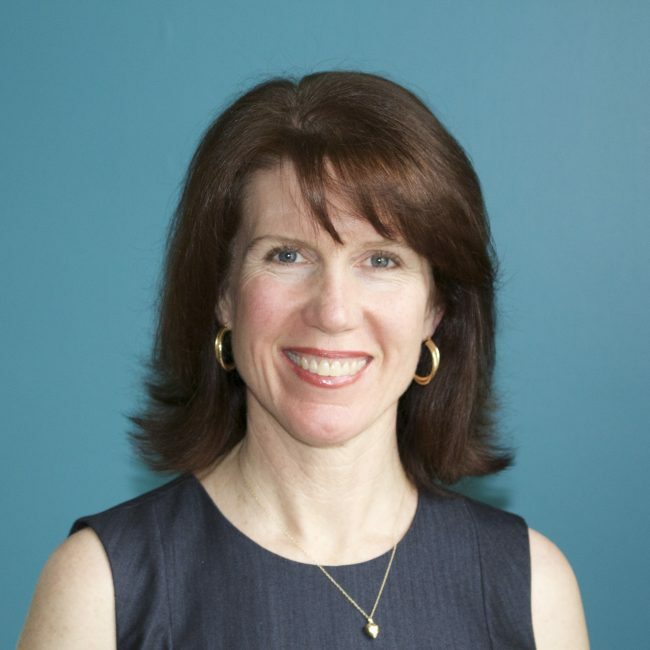 Dr. Root is a former professor of graduate and undergraduate classes in psychology, special education, and mathematics and served the State of Connecticut to resolve disagreements between school districts and families about the education of children with intellectual disabilities. She is an editorial reviewer for the International Journal of School and Educational Psychology and was recently honored to be a candidate for Treasurer of the School Psychology Division of the American Psychological Association. For pleasure, Dr. Root is the parent of three, the inaugural director of the Connecticut Maritime Heritage Festival Schooner Race, a lifelong competitive sailor, and an amateur photographer.